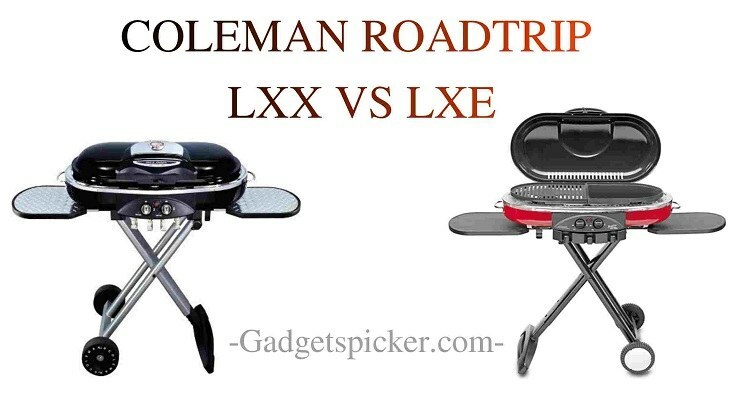 Coleman Roadtrip LXX vs LXE is something very popular among every traveller or campers. People are often super confused among these two models. But of course, their confusion is genuine. 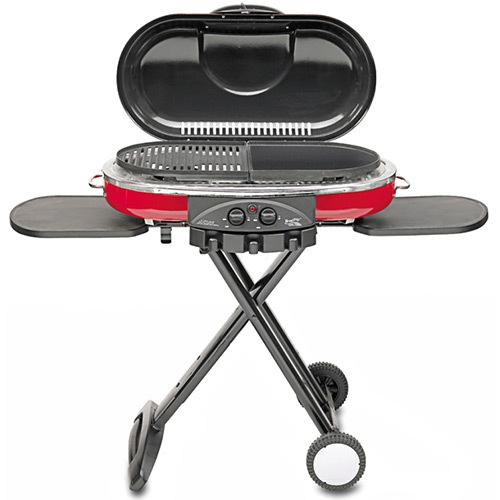 Coleman Roadtrip LXX and LXE, both the models are very popular camping grills available in the sector. Both are portable and features great features, that's the reason why it becomes difficult to choose one out of these two. In this article, we'll be mentioning the major differences between these two which will surely help you in finding a perfect model. But before that, let us look at Coleman Roadside Series. Coleman Roadside is a portable grill series which is designed to take it over picnics or outdoors. It consists of LXE, LXX and older LX. Coleman LXE and LXX can be folded-up and pulled away easily with the help of caster wheels on the sides. Moreover, it has Coleman’s instastart matchless lighting system that easily lightens the grill. So without wasting any time, let us quickly begin the differences between two's. The Coleman Roadtrip LXX is pretty easy to use and operate. With just a few efforts, you'll be able to assemble it very quickly. With this device, any of Coleman’s interchangeable grates can be used. This means there are only a few things which this device can't cook. Regarding cooking space, here it has the total area of 285 square inches. 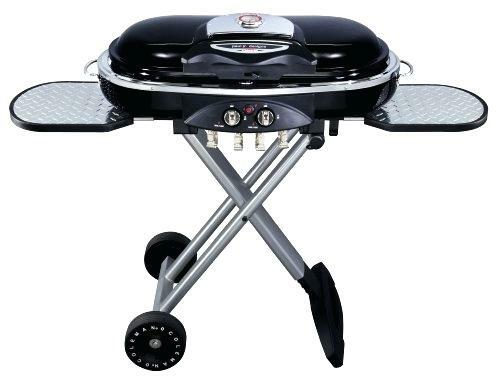 This model comes with some key features like steel hooks for grill tools, side tables, and matchless ignition system. Along with that, the burners it have provides a total heat power of 22,000 BTUs-per-hour. Coleman Roadtrip LXE is also very easy to use, lift and most importantly can be assembled in just a few seconds. It comes with cast iron grilling surface and also pot support that can be purchased separately. Talking about cooking space, here you get a total cooking area of 285 square inches same as that of Coleman LXX. To begin with this, all you need is just to push a button. Looking at cooking power, this device has a capacity of 20,000 BTU's-per-hour. To be honest, both the models share a lot of similarities. Both are designed to be portable, versatile and most importantly easy to operate. At such scenario, it becomes really difficult to point out the differences between them. Along with similarities, there are certain parameters where they differ from each other, which we'll be looking at. Beginning with cooking power, the LXE model has a figure of 20,000 BTUs per hour while the LXX model has of 22,000 BTUs per hour. The cooking power doesn't play a role when it comes over a number of members. The LXE model (with 20,000 BTUs) is large enough to cook a meal for about 15 people's, which is a decent figure. Beside cooking power, one section where they are different is build-quality. Coleman LXX model seems to be made of more steel as compared to LXE model. Both come with side tables, but LXX model has side tables, and hooks build with stainless steel, while the LXE model has of plastics. Finally, there's another section where they are different, and that is the thermostat. Well, this is just a minor difference that may matter for some of you. The LXX model comes with a fully adjustable thermostat while the LXE model has nothing like this.